In 2013 the refugee crisis from the Syrian War was mostly contained in the Middle East. We in the West seemed content with that; another war in some vague part of the world but it didn't affect us so it was fine. Now of course the issue has literally come to our doorstep, as the walls containing the flood in the local area burst. 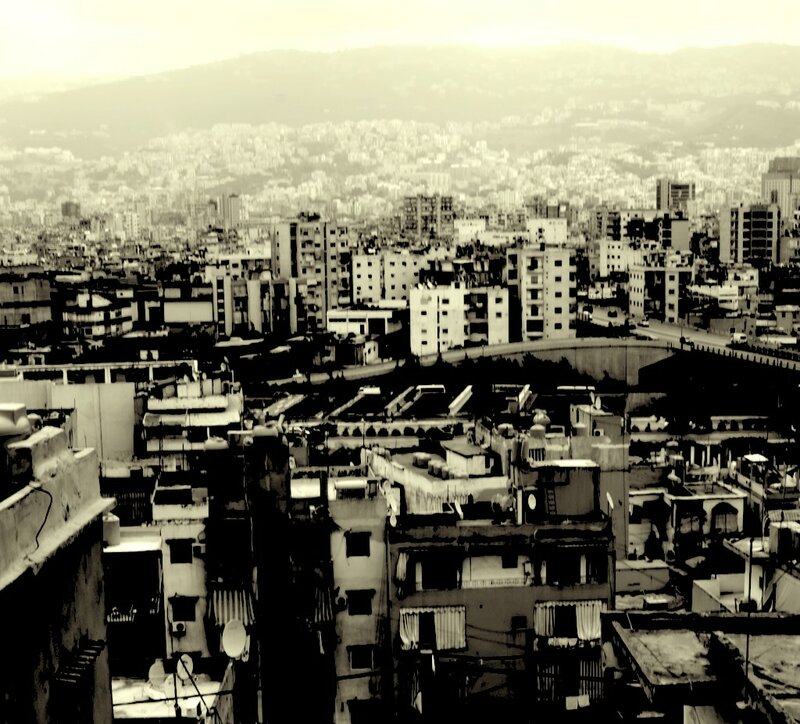 From 2014 on we spent many months in Lebanon researching the subject, talking to organisations and those displaced. Our research has spawned several projects, in varied and diverse media. At the core of all of them is the idea of "the other" and how it is used as a narrative to position us against each other. But there is another side to it, especially in the Middle East. History plays a role in people's attitudes to the situation, old wounds that cannot yet be forgotten. It has made the research progress difficult at times, but also sobering and thought provoking. Simplified into the most basic terms we are often observing the other observing the other, and start to understand how incredibly complex this issue is and how solutions seem further away than ever.